Omni Slots never disappoints, especially when it comes to Bitcoin slots that offer endless amounts of gambling joy in this Bitcoin and fiat casino. 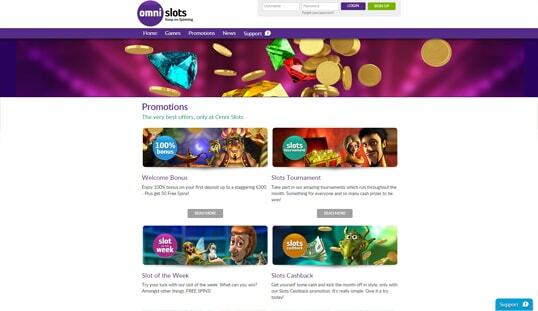 Omni Slots was released in 2015 and is specifically designed to accept both fiat and Bitcoin currency for bets. This asset immediately made this casino a favorite among online gamblers. Adding more to its credible platform is it is licensed the government of Curacao. Take note, though, that this casino is restricted in certain countries. Omni Slots is filled with tons of slot games. The favorite titles like Ariana, Weekend in Vegas, Gypsy Rose, Mega Moolah, and Boomanji are just a few games that await you in this casino. To make things more interesting, its game library is divided into different sections: New, Popular, Video Slots, Classic Slots, Fruit Machine, and Jackpot Slots. 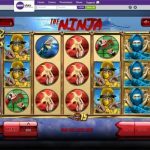 This division will give you the idea that it certainly has a vast number of slot games that aren’t like the typical online casino. On the other hand, table games like roulette, baccarat, video poker games, and even casual games are also available for play in Omni Slots. Omni Slots is powered by three leading software providers—Betsoft, Microgaming, ReelWorkGaming, and Endorphina. 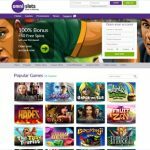 Although the website itself is not that special, these providers have focused their expertise to amplify Omni Slots’s game library. Therefore, every game available in this platform is certainly equipped with high-caliber graphics, state-of-the-art sounds, and most definitely, out-of-this-world gambling enjoyment. Unfortunately, Omni Slots has a registration process that players must adhere to should they wish to earn funds for real. Similar to the typical fiat-running casino, its registration process requires personal information like address, phone number, and date of birth. Since it is not fully powered by Bitcoin, Omni Slots lacks certain functions for Bitcoin transactions. Although it provides cryptocurrency players with an effective Bitcoin deposit, Bitcoin withdrawals are still absent in the picture. Nevertheless, it is still safe to say that this casino will have Bitcoin payouts in the future. This casino is certainly a generous gambling platform when it comes to bonuses and promotions. Players are rewarded with four exclusive deals that yield lucrative amounts. 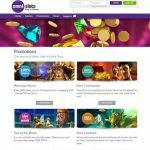 Newly registered members are guaranteed to receive a 100% Welcome Bonus that comes with 50 free spins. 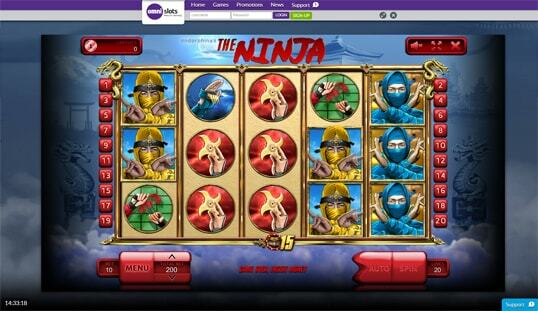 Also, a weekly promotion that rewards free spins by playing the slot of the week is available. 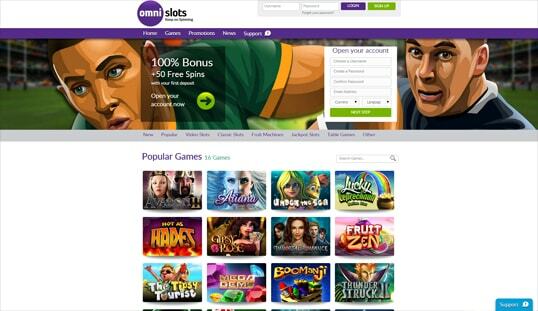 Slot cashbacks and big tournaments are also part of Omni Slots’ bonus scheme. In case of unexpected issues, players can contact Omni Slots’ customer support department by sending them an email or by live chat.